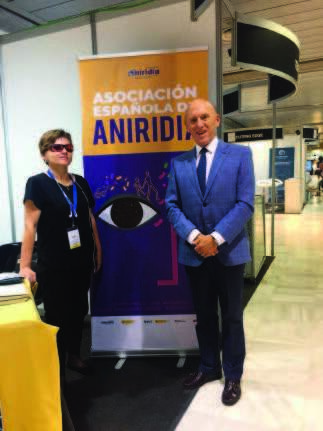 The Spanish Association of Aniridia AEA attended this SEO Congress where they had the privilege of learning from the experts and professionals who gathered there from September 26 to 29th 2018 in Granada. It was a unique opportunity for AEA, to disseminate information about aniridia and associated pathologies, the association itself, its role and tasks carried out for people with low vision, among professionals, students, teachers and experts who met at this annual event, as well as to continue learning and sharing information about ophthalmological pathologies. 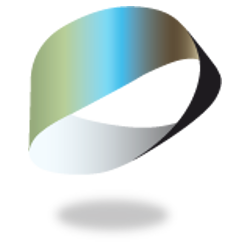 In addition, they also had some meetings with the industry labs, to obtain tears and information about new products related to dry eye.